Officials at CERN have approved a new experiment designed to identify light and feebly interacting particles. The Forward Search Experiment, FRASER, will compliment CERN’s ongoing search for dark matter, and will record their first data when the LHC starts up again in 2021. 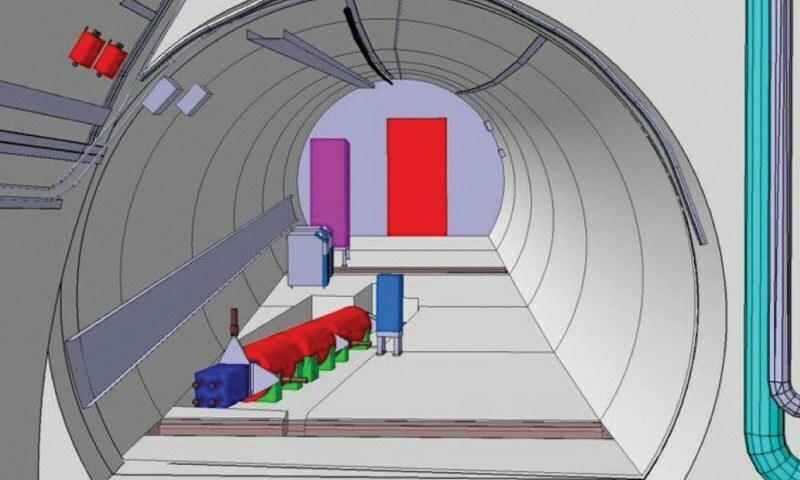 For the experiment, scientists will assemble and install a new instrument inside the Large Hadron Collider at CERN, the European Council for Nuclear Research. It is the largest and most powerful particle collider in the world. 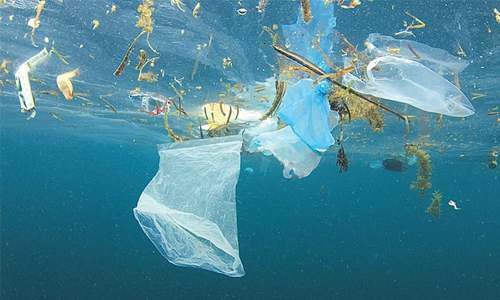 The project was initiated by a team of physicists at the University of California, Irvine. Feng and his colleagues at UCI will collaborate with scientists from Europe, China and Japan, as well with physicists from other universities in the United States. In total, the new dark matter experiment will involve the efforts of 30 to 40 researchers. The FASER instrument is a small device that will be placed near the collider’s massive underground tunnel, a 16-mile loop. The device will be positioned near the ATLAS instrument, which produces subatomic particles as protons pass through. Idris Elba may play the anti-hero Deadshot in the upcoming Suicide Squad sequel. 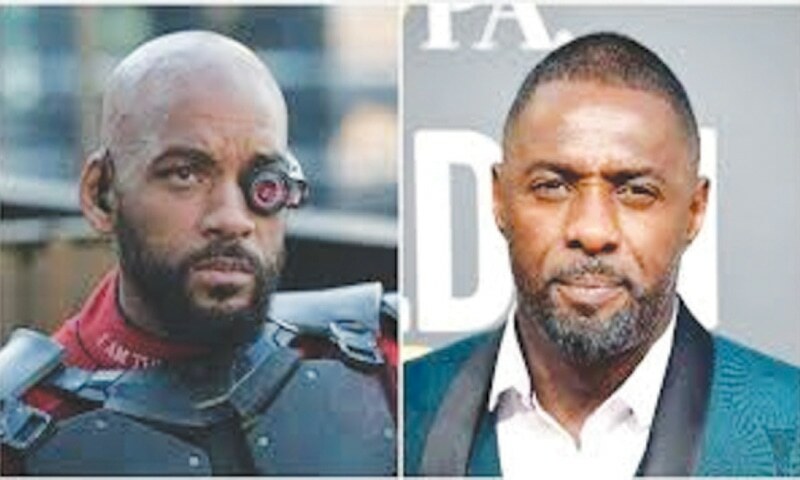 The 46-year-old British actor is in talks for the role after Will Smith, who played Deadshot in the Suicide Squad, dropped out of the DC sequel. It is said Elba met with director James Gunn about the project and the sources said Elba was Gunn and Warner Bros.’ first and only choice to replace Smith. Sources said Suicide Squad 2 will mostly feature characters who didn’t appear in the original film, although Deadshot, Harley Quinn (Margot Robbie) and Rick Flagg (Joel Kinnaman) are expected to return. Deadline said Gunn hopes to begin production in Atlanta, Ga., in September. Suicide Squad 2 is slated to open in theatres August 6, 2021. It is reported that Smith left the sequel due to scheduling issues.